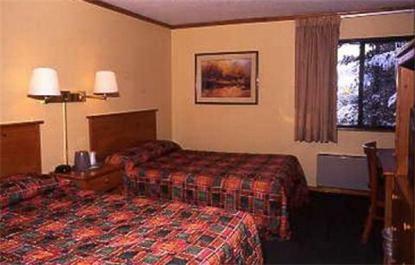 AAA rated motel centrally located to all Truckee and North Tahoe's outdoor recreational activities. Just minutes to area ski resorts, lakes, hiking trails and mountian biking. Dining and shopping within walking distance. Well appointed and comfortable rooms, each with in-room refrigerator and data port. Our motel offers an indoor spa and sauna as well as guest laundry facilities and complimentary continental breakfast. For the comfort of all our guests, our motel is non-smoking. Arrivals after 10pm must make advance arrangements for check in.